Bitcoin faced a very tough year in the form of 2018. No one has ever expected in his/her dream that the value of bitcoin, which was above $19000 in December 2017 will go steep down to $3500 by December 2018. 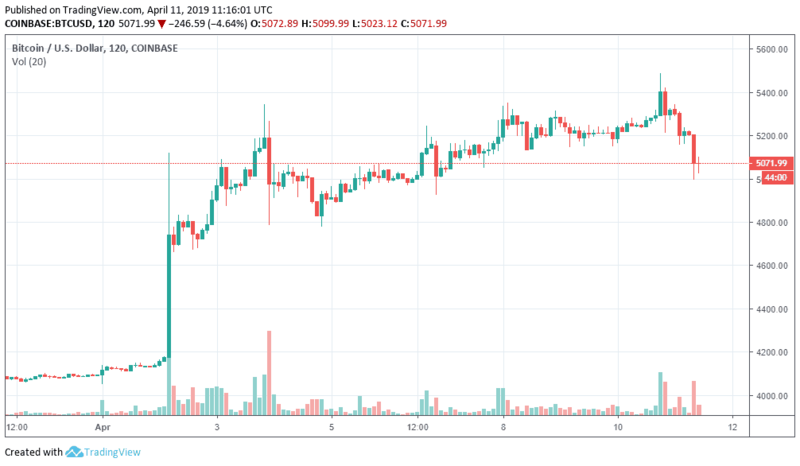 This decline led to many traders to question the future of bitcoin. However, there are some analysts which believe that the future of bitcoin is secured. According to them, bitcoin is about to boom. Bitcoin ETF i.e. Exchange-Traded Fund is supposed to get the approval from the securities regulator of the United States. As per one of the commissioners of Securities and Exchange Commission (SEC), even though most of the ETF applications were rejected last year, this year it will be likely to be approved. 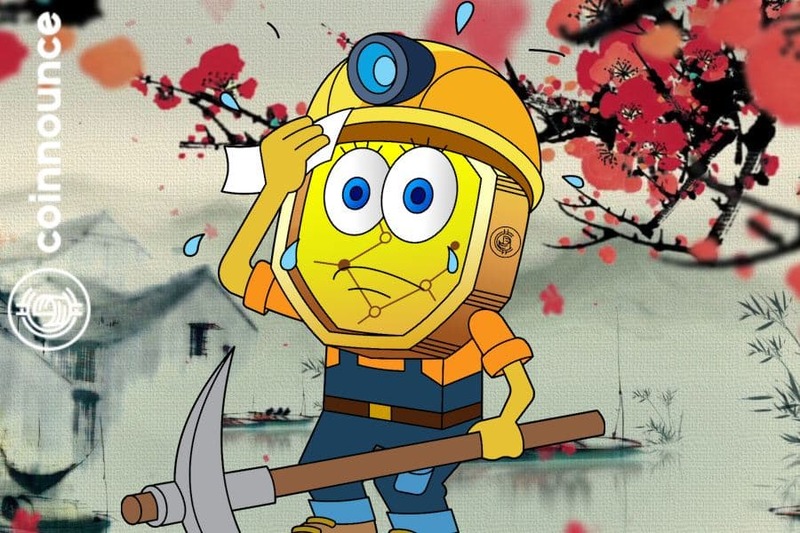 It got revealed after a leaked interview on Twitter on 5 February 2019. For those who are not aware of ETF, it is basically a fund which is traded on a stock market. The main benefit of a bitcoin ETF would that after the approval, the investing process in the crypto space would become more facilitated and attractive for the investors. If the ETF bitcoin is approved, it would surely boom the bitcoin and crypto space. There were rumors in the last months of 2018 that the mega institutional money could enter in the crypto space. However, due to some breakdown of the market, it doesn’t occur. Now in this year, the analysts are confident that finally, the institutional money will enter the crypto space. And the entry is very soon. The reason is the availability of updates and secure platform for the cryptocurrencies. 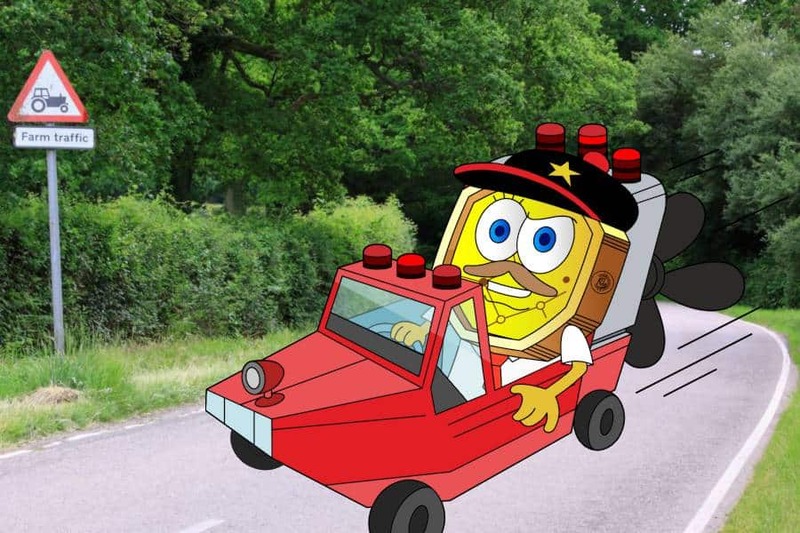 Also, with the evolution of Lightning Network in BTC, it will increase the no of transaction per seconds and would remove the problem of scalability. Hence, the investors of institutional money are in eager to enter in this space. And if this occurs, it would act as the catalyst, the crypto world was looking for, especially, Bitcoin. Bakkt was about to be launched in the month of January 2019 itself. However, it needed some final approvals from the finance committee of the United States. And unfortunately, before it could get those approvals, the Trump Government Shutdown Crisis started on 22 December 2018 and lasted for 35 days. Now, once the shutdown closed on 25 January, it is expected that Bakkt would get the required approvals from the United States Financial Commission soon. 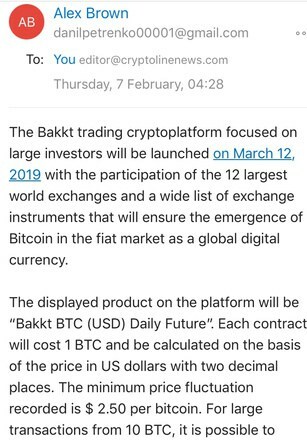 On 7th February, a party that claims to represent Bakkt sent emails to thousands of people claiming that the launch date is set on March 12. If that proves to be correct, it could raise the price of bitcoin once again. Bakkt is an exchange platform which is going to be launched by ICE (ICE (Intercontinental Exchange). ICE is the same organization which is responsible for the smooth working of the famous NYSE (New York Stock Exchange). Also, the Microsoft cloud is working along with this project to sort out the storage problems. The capability of crypto space and the success of this market in 2017 is not hidden from anyone. Many large companies are still interested in investing and contributing to this market and entering day by day in this space. The interset and entrance of huge companies in crypto space would surely uphill the market, especially bitcoin. Some of the big companies that are entering in the crypto space are Microsoft (by providing Azure cloud to Bakkt), Twitter( the CEO of the company itself admitted that he have some bitcoins and called cryptocurrency as the market of future), Facebook (it recently acquired a London based crypt company known as ChainSpace). Apart from the above tech-giants, Google also announced to launch a tool to search the top cryptocurrencies in the crypto space. Other companies that are entering in this market are Telegram, Baidu etc. The entrance of these big companies into the crypto market shows the positive sign of rising of bitcoin. 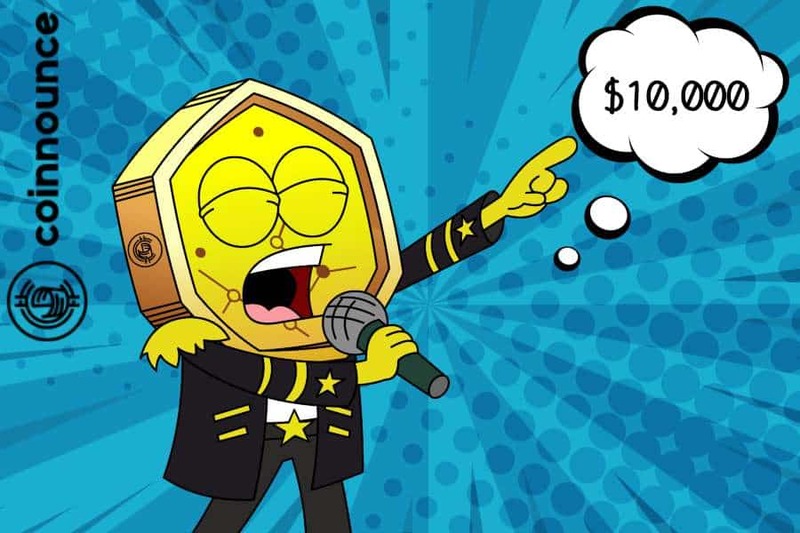 The crypto space faced the huge declination in its history in recent days. As stated earlier, no one has ever expected in his/her dream that the value of bitcoin, which was above $19000 in December 2017 will go steep down to $3500 by December 2018. So, this implies that it has hit the biggest bear market until now. And if it is so, that it is the best time to buy the bitcoins. The hitting of the bear market is common in any financial market. It just needs some time when the bull market will return and again the crypto world will rock as it used to be 1 year ago. 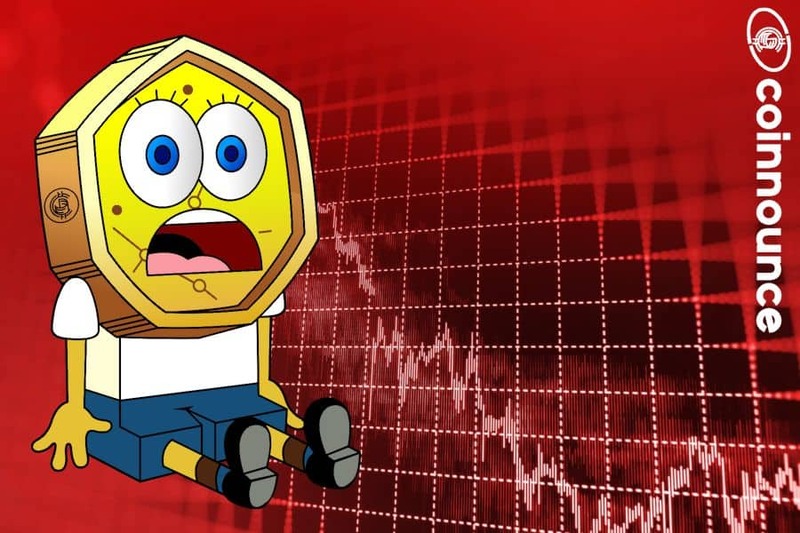 The bear market is the phase when the value of the stock fell miserably and undoubtedly, in the history of crypto space, it is the biggest bear market dropping around 82% in one year! The bear market can end within a month or within a year or it may take some years too but once it would end, the bitcoin will rule the finance market. The above factors indicate that bitcoin is about to boom and it is the best time to buy bitcoin at $3560 only. Who knows that by investing around $10500 today, you would get $60000 within a year! Ethereum Price Analysis: Will ETH get bitten by selllers?